A moment to shine from all angles of the door frame… a thought that enters the room. How she holds her head. The moment. The dress. 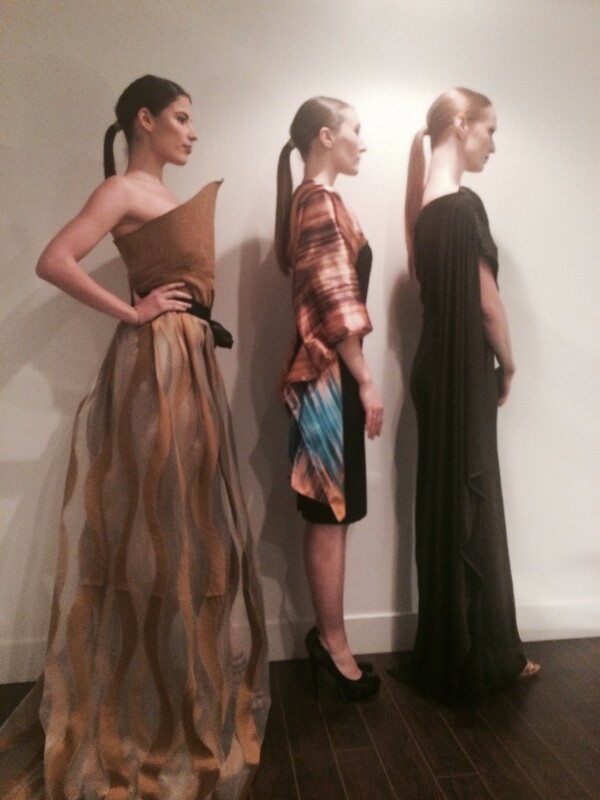 The Newest #GeoFashion Collection by Teresa Lindsay. Group model shot behind the scenes during the Elate Cosmetic Spring Launch Party. Subscribe to our mailing list and get interesting updates, announcements, and deals directly to your email inbox.